Comedian Michelle Wolf will have a show on the Friday of Welcome Weekend, August 25th 2017 at the Convo. Arrival weekend at Ohio University can be stressful, but the Campus Involvement Center is trying to provide students with a way to laugh it all off before classes start. 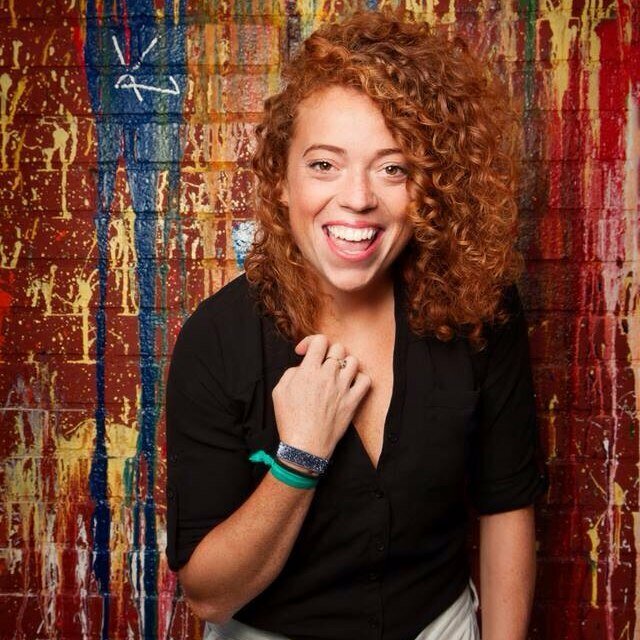 Michelle Wolf will headline Convo Comedy Night on Aug. 25 following the Class of 2021 Photo Experience. Meagan McCarthy, the assistant director of student activities, anticipates the comedy show will start at about 8:30 p.m. The event is free. Last year, the comedy show was on Saturday, but it will be on Friday this year. McCarthy said the day changed to Friday because the class photo was also moved to Friday. She said the CIC likes to position the comedy show right after the class photo because all of the students are already together and often walk to the show as a group. Michelle Wolf is a writer and contributor for The Daily Show with Trevor Noah. She was also a writer for Late Night with Seth Meyers and performed a stand-up set on the show in 2014. Wolf is set to have her first stand-up special air on HBO later this year. The comedy special was filmed in New York City this summer. This is the CIC’s third year hosting Convo Comedy Night. The CIC went a different route with choosing Wolf to headline, McCarthy said. In 2015, Aidy Bryant from Saturday Night Live performed, while last year, Parks and Recreation star Retta brought people to The Convo for the comedy show. Wolf stood out to the CIC staff because she is personable and her sets are relatable to college students, McCarthy said, while also noting the ease with which Wolf performs. Brianna Murphy, a junior studying child and family studies, has been to a comedy show at OU, but not Convo Comedy Night. She said she is interested in seeing another live comedy show. The comedy show can be a great time for students to unwind from the stress of move-in weekend and leaving behind their families, McCarthy said. Mae Yen Yap contributed to this report.